Ah, the mighty and majestic sunflowers! The first sunflowers originated all the way back in 1000B.C. 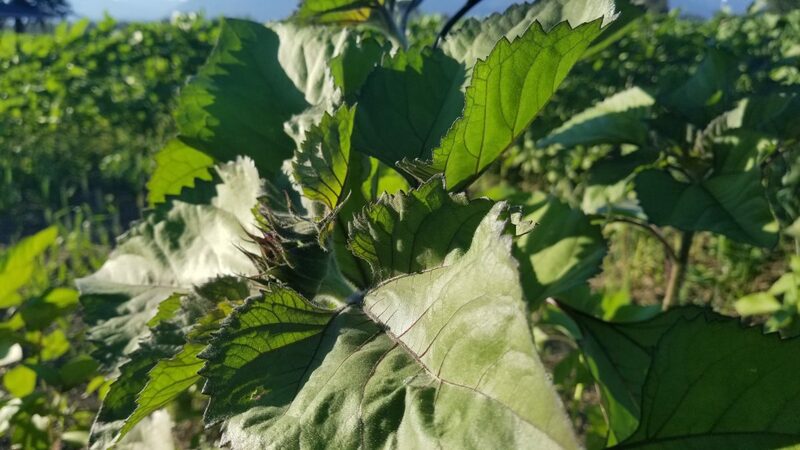 where, for centuries, they were cultivated as a valuable food (for humans, cattle, poultry, and other ornamental plants) and for immediate medical source. As a native plant of North America, no other plant has had such an impact and significance as the sunflower. The common name, “sunflower”, typically refers to the popular annual species Helianthus annuus, or the common sunflower, whose round flower heads in combination with the ligules look like the glowing sun. In Greek, helios means sun and anthos means flower, thus the name Sunflower. 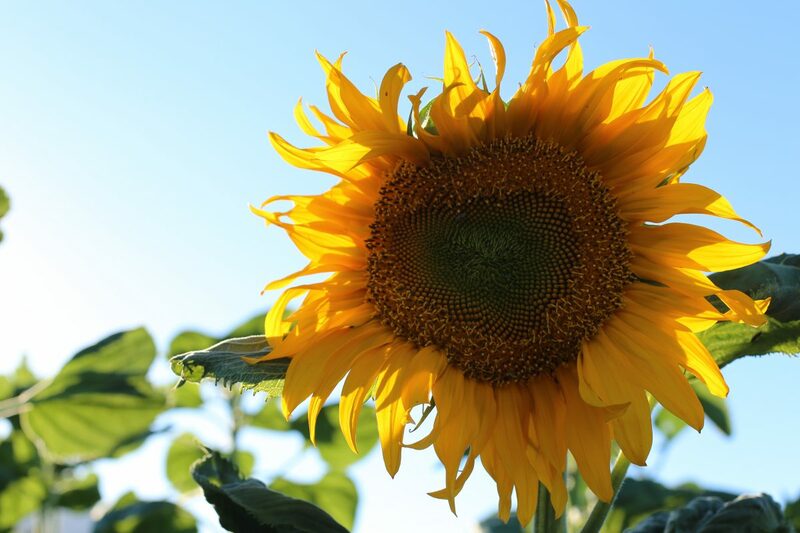 From the beginning of it’s time the sunflower has been one of the world’s leading oilseed crops. 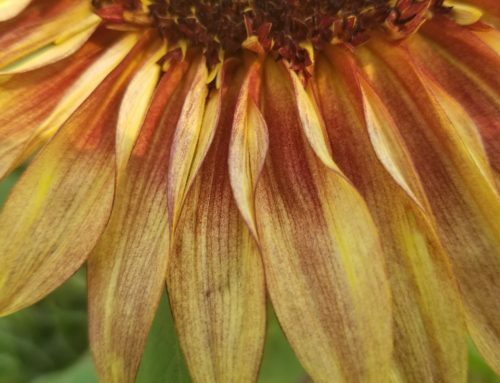 Early American natives used the sunflower long before corn and beans were brought to America and made the most of this gorgeous flowers offerings. Throughout the world, people have and still do eat the seeds, ground the kernels into flour, extracted oil from for their hair and to treat coughs. The flower petals and pollen were used to make dyes for face paint, cloths and baskets. 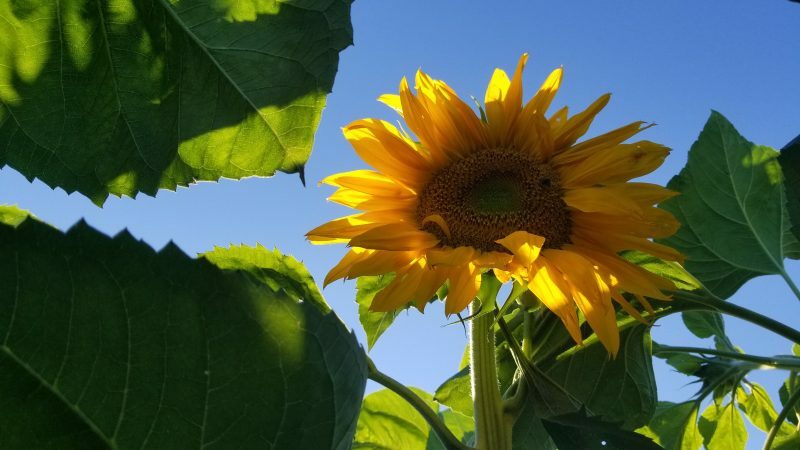 Medicinal uses of sunflowers back in the day included everything from treating coughs by putting the oil in tea, wart removal to snake bite treatment to sunstroke treatment. Now fast forward today, people are using sunflower oil to aid in constipation, lowering cholesterol and applying the oil topically to heal wounds and skin injuries like psoriasis, and arthritis. 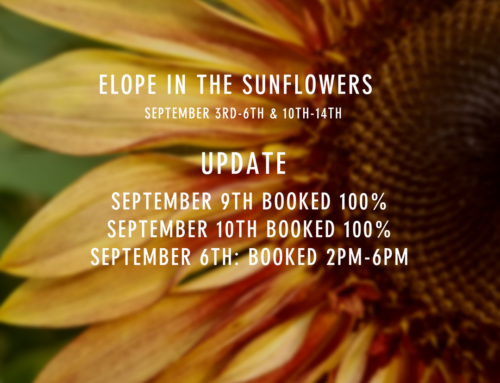 In others parts of the world such as Peru, the Aztecs worshiped sunflowers and placed sunflower images made of gold in their temples and crowned their princesses in the bright yellow flowers. If this doesn’t show how important sunflowers are I don’t know what does? There are two types of commercial uses for sunflowers. One is to produce edible seeds, and the other is to produce oil. Refined Sunflower-seed oil is edible (as many of us are familiar with) due to the seeds-containing 39 to 49% oil. Sunflower seeds account for about 14% of the world production of seed oils. Sunflower oil is generally considered a premium oil because of its light colour, high level of unsaturated fatty acids and lack of linolenic acid, bland flavour and high smoke points. Making the Sunflower the preferred and the most commonly used oil. Do you want to know some interesting facts about sunflowers? Sunflower is the national flower of Russia and the state flower of Kansas, USA. Sunflower is notable for turning to face the Sun, a behaviour known as heliotropism. Sunflower heads consist of 1,000 to 2,000 individual flowers joined together. Sunflower seeds have lots of calcium and 11 other important minerals. Some perfumes have been made out of sunflower oil. 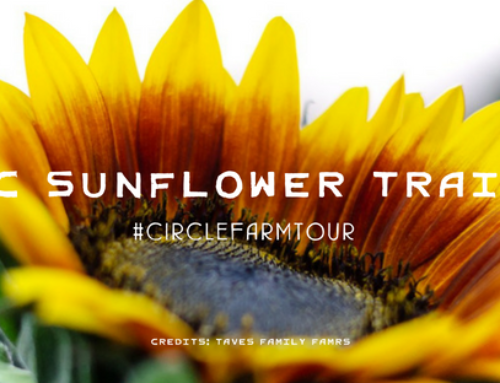 Did you know that the largest sunflower was grown right here in Canada? The largest sunflower head on record measured 32 1/2 inches across its widest point and was grown in Canada. 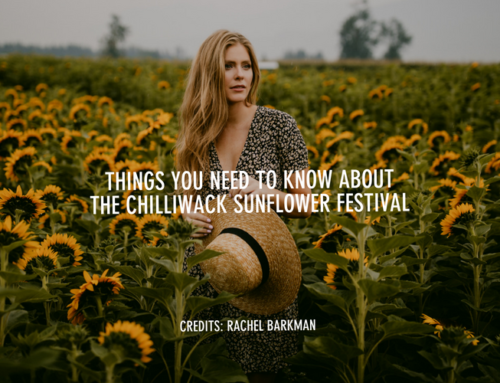 The Chilliwack Sunflower Festival runs every day from August 22 through September 16: Monday – Thursday from 10 am to sunset, and Friday – Sunday from 30 minutes before sunrise to sunset. Location is 41310 Yale Road. 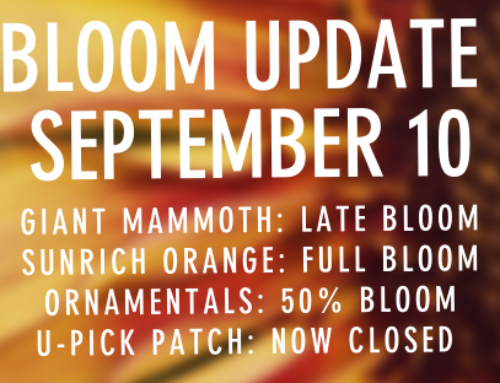 Ticket and season-pass prices vary for individuals, families and bus groups; children 5 and under are admitted free. 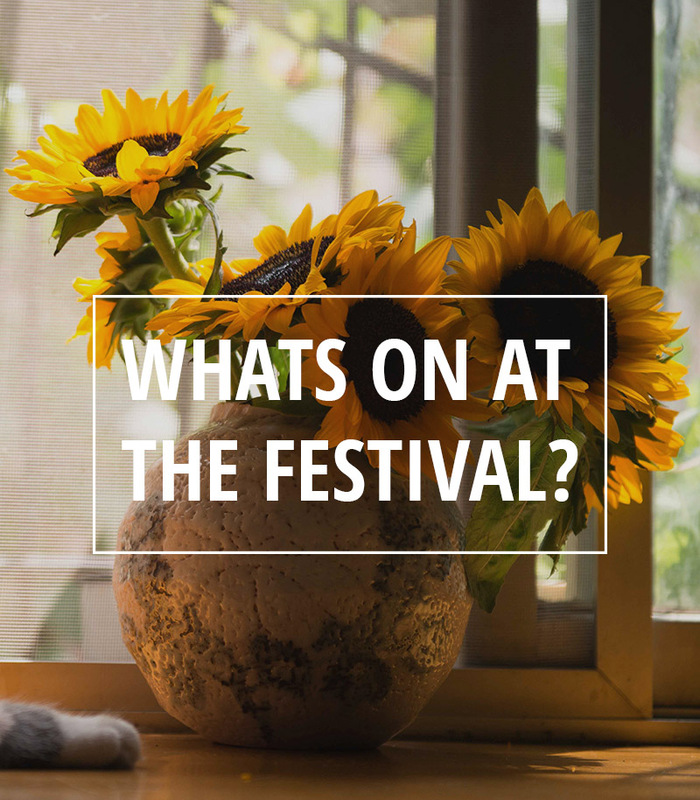 Visit chilliwacksunflowerfest.com for directions, complete ticket pricing, and more information.